Let’s face it: the days of pro bono mentoring are pretty much gone, especially if you want to be mentored by someone who’s self-employed. 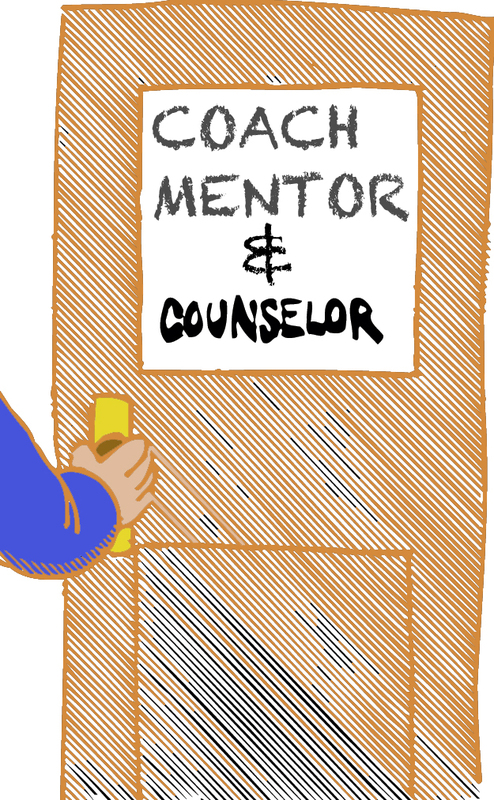 Theoretically a mentor is someone who’s walked the path where you’d like to go. However, this type of help has limited value in many business settings for three reasons. First – things change so fast your mentor’s experience probably won’t be relevant. In fact, you may have trouble finding a mentor who’s gone before you, simply because you’re blazing a trail. 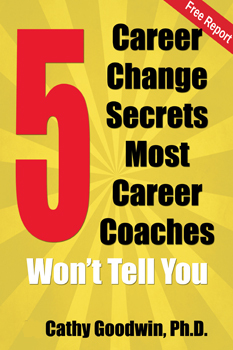 Third – some people are better at success than coaching others to success, and vice versa. Geno Auriemma and Pat Summitt coached their teams to championships in women’s NCAA hoops, yet neither coach set the world on fire as a player. You’ll find many professional advisors use “mentoring” and “coaching” interchangeably. Technically counseling refers to services by a trained and usually licensed professional. Career counseling degrees typically are offered in university departments associated with pychology and counseling. 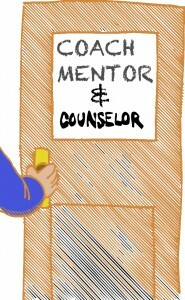 Therefore, a counselor might be able to help you see your career within the perspective of your life. He might also be able to help if you’ve got psychological blocks, such as clinical anxiety or depression. 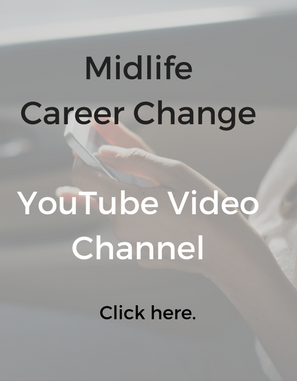 On the other hand, I’ve found that many clinically oriented professionals are less aware of the way careers and corporations really operate – the unwritten rules and insider info. Bottom line: I recommend that you avoid worrying about titles. Visit the website of anyone you might consider hiring for career advice. Do you share their values? Do you get a sense they know the way the career world works? Do they take an approach you can respect? In my experience, free “get-acquainted” calls are not especially helpful. I’ve seen coaches change their style, approach and advice 180 degrees after a free session. Therefore I encourage you to ask for a paid sample session. You should get solid help and a sense of the quality of the coach’s advice – not a series of questions followed by a sales pitch. Often you can negotiate to get some or all of the cost of this session applied to a longer- term coaching program if you choose to move forward quickly.